An 80,000 word PhD thesis would take 9 hours to present. Your time limit... 3 minutes! 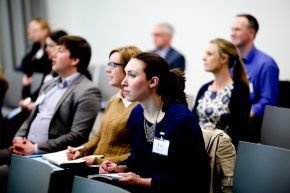 The Doctoral College is delighted to announce that Ulster University will be running the Three Minute Thesis (3MT®) competition for the first time. 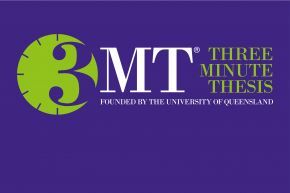 3MT® was first developed by the University of Queensland, and is now a global initiative with up to 96 UK universities taking part this year in the Vitae 2018 3MT® national competition.